Pulpits are important elements of church furniture because they’re the typically the focal point of much of the church service. 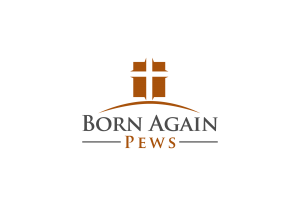 Choosing the right one can help your parishioners focus on the message, instead of on the furniture. Pulpits and lecterns should ideally harmonize with their surroundings while supporting the pastor. If your pulpit matches the architecture of your church and the rest of your pews, it will blend into the church’s decor easily. Raising it up also allows all your church members to see the speaker and help keep their attention on the speaker. 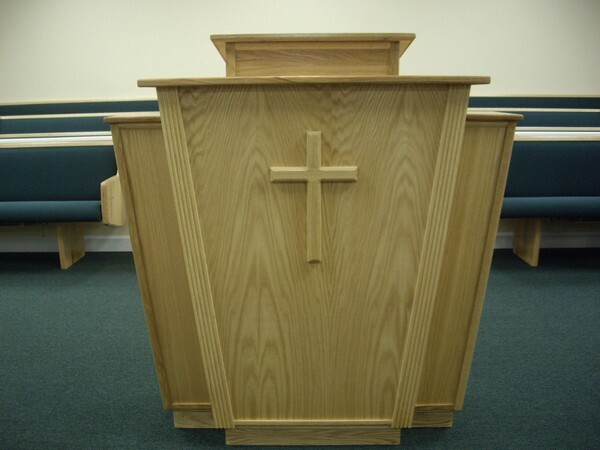 Lecterns and pulpits can provide visual cues between different sections of the service because some parts occur at the pulpit while others don’t. If you have a lectern, the visual cue that the Bible is being read helps members differentiate between a sermon and words from the Bible. Some churches have limited space or don’t find it necessary to have these two separate pieces of church furniture. If your pulpit needs to also do the job of a lectern, it needs to supply space for your church’s Bible as well as any notes or water tucked away for the sermon. You may need a shelf inside of it for the Bible to be stored during the sermon. Your church’s sound system may also create special requirements for the pulpit. Does your pastor step away from the pulpit while preaching? This can affect the size and placement of the pulpit, as well as the sound system requirements. All in all, your church furniture shouldn’t detract from the Word of God but make it easier for your members to focus on the Word. Once you’ve decided, we can custom build your pulpit to match your pews and church’s architecture so it blends in and complements the decor.